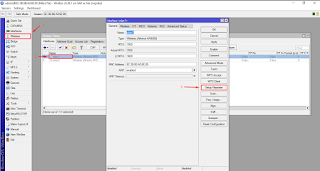 Go Wireless NZ Blog: Did you know MikroTik supports Universal Repeating? 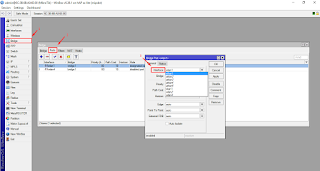 Did you know MikroTik supports Universal Repeating? 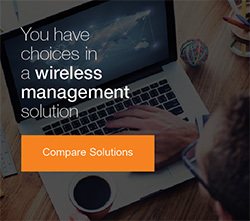 Need to extend Wireless coverage in your Home or Business but cabling isn't an option? 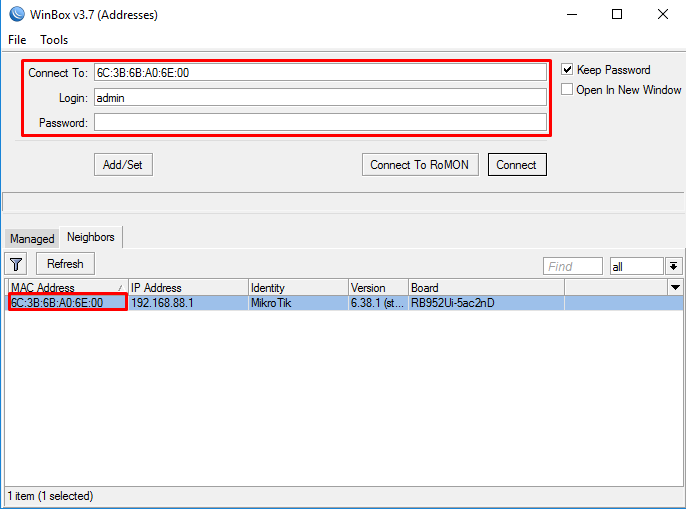 MikroTik now has a solution that can work with existing Wireless Access Points to extend your network. First you will need to open WinBox and login to the router. When you open WinBox head to the "Neighbors" tab and select the MAC Address of your device, the "Login" will be "admin" with no password by default. 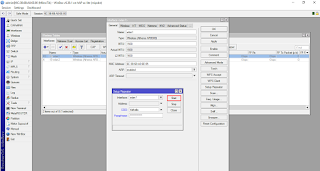 Once you have successfully connected to your Router open the "Wireless" configuration tab and double click on "wlan1," this opens a new window which will have the "Setup Repeater" option on the right-hand column as pictured below. SSID - this is the network name of your existing Wireless Access Point and must be an exact match (case sensitive). Passphrase - this is the password for connecting to your existing Wireless Access Point and again must match exactly. 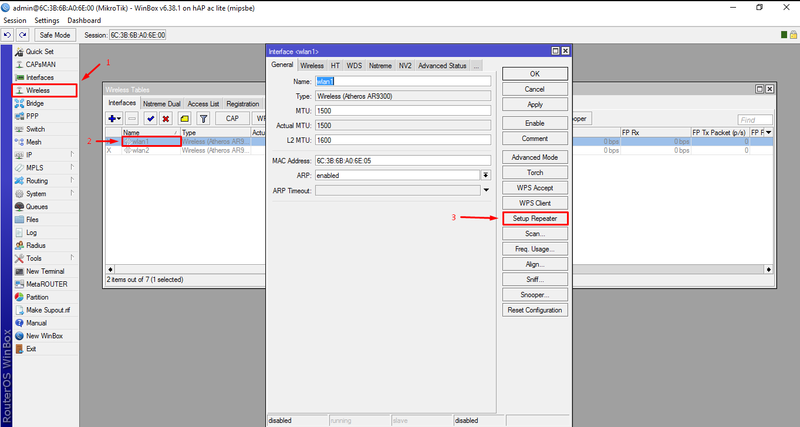 Once you've entered the details required above simply hit "Start" and your MikroTik Router will do the rest, you're repeater should now be setup and ready for use! 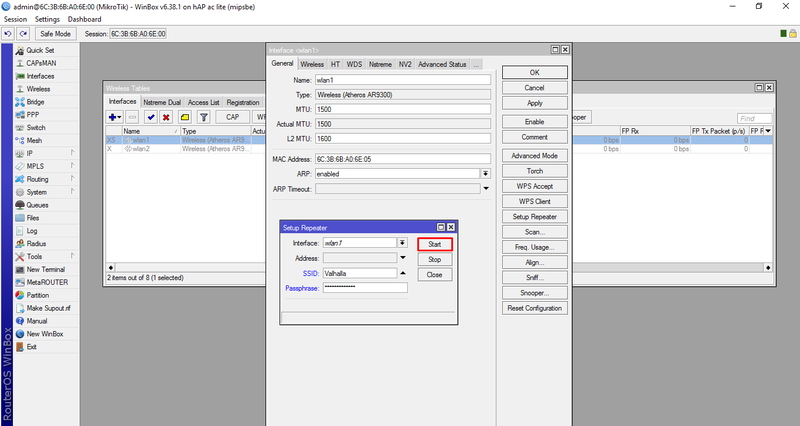 If you would also like the option of connecting by cable directly into the Router for Network access some additional Bridge configuration will be required, here is what to do. Open the "Bridge" option from the left-hand column of WinBox, in the Bridge window select the "Ports" tab. 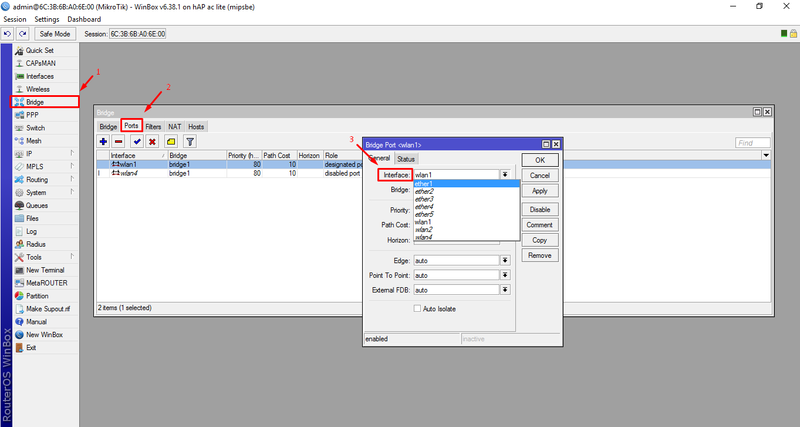 Here you will be able to add ports to the bridge - select the drop down next to "Interface" and add "ether1", then select OK to save the setting. 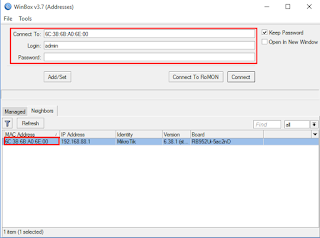 Repeat this process for ether2, ether3, ether4, and ether5 to allow access on all ports to your Network.